← Henna: Natural Hair Dye -What is henna and what should I expect from using it to color my hair? Even through Ike and Tina are no longer together, their music they sang together lives on so we can enjoy. Tina made this song. Thank you Tina for such a voice. 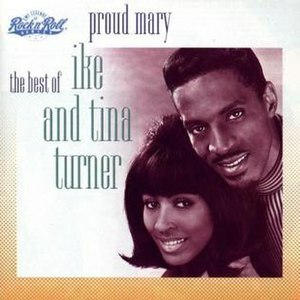 Posted on September 29, 2013, in Music and tagged good music, ike and turner, ike turner, Music, music for the soul, Music video, proud mary, tina turner. Bookmark the permalink. 1 Comment.